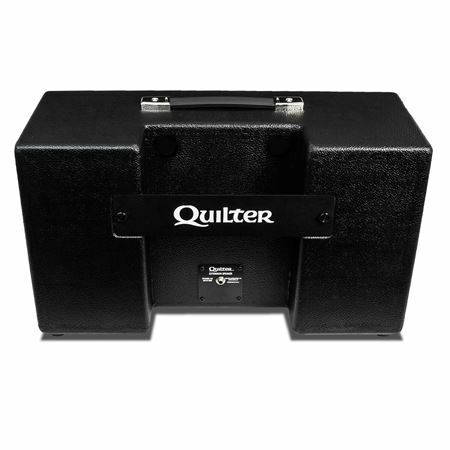 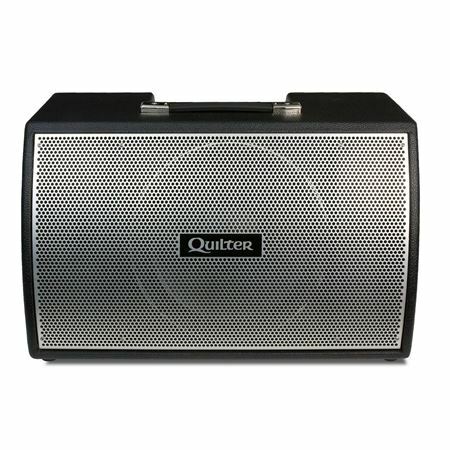 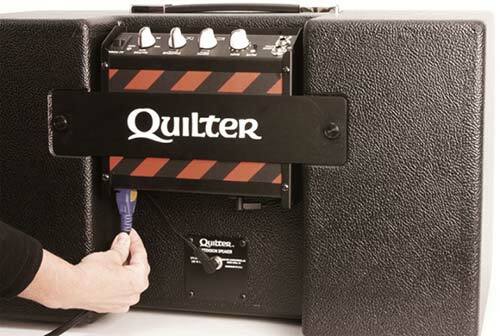 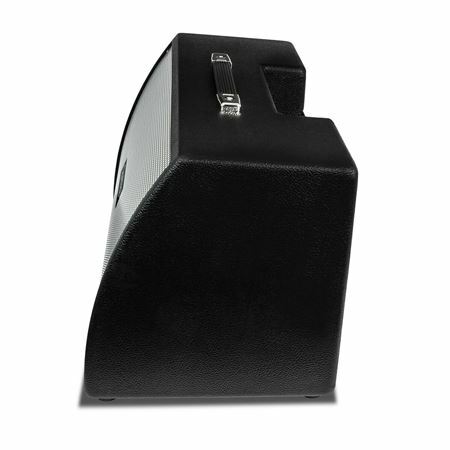 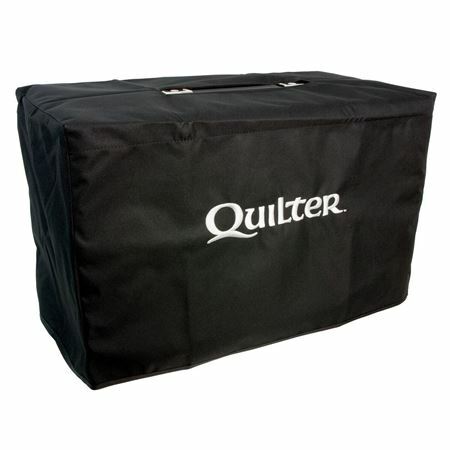 Order your Quilter Bassliner Cabinet Wedge 1x12 450 Watts 8 Ohms from AMS and enjoy 0% Interest Payment Plans, Free Shipping, Free Extended Warranty & 45 Day Money Back Guarantee. 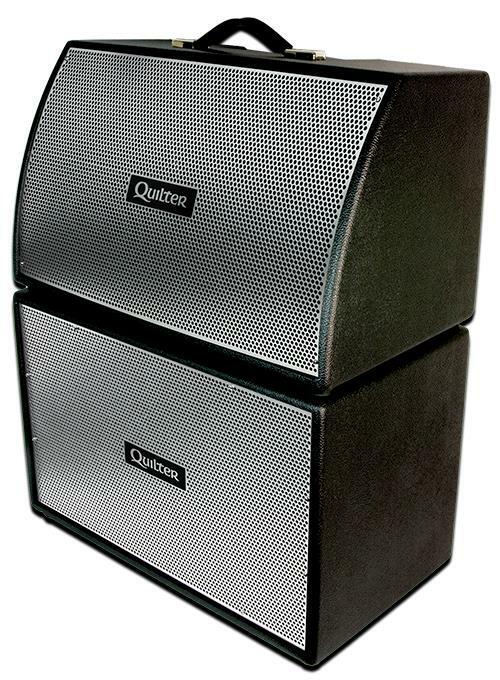 The Bassliner 1x12W is a sealed wedge cabinet featuring an earth shaking 12 inch Eminence Kappalite 3012LF neodymium speaker paired with a powerful Eminence BGH25-8 horn. 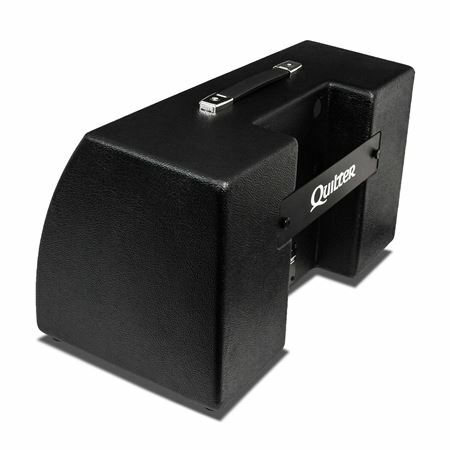 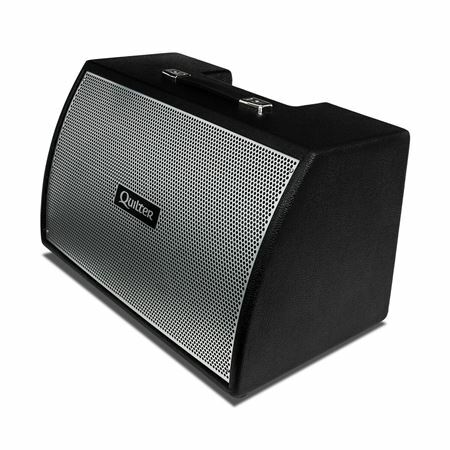 Convert your Bassliner 1x12W into a high powered combo by easily adding your Bass Block head!